Kannika International is located close to the Coorg Bus Stand. Kannika International is one of the finest hotels in Coorg. 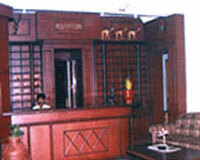 The hotel is well equipped with all the modern facilities and is renowned for its excellent hospitality. One can also enjoy the beautiful natural surroundings at the friendly lawn service in the evening. 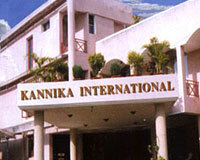 Kannika International has 16 elegantly appointed & fully furnished rooms. 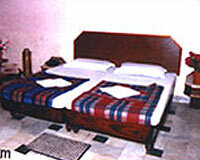 The hotel offers both A/C & Non A/C rooms. All the rooms have cable connection, 24 hours STD/ISD facilities, running hot & cold water and room service. 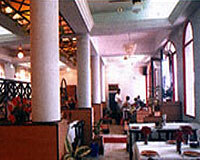 Hotel Kannika International has a multi-cuisine restaurant serving Indian, Continental, Chinese and traditional Coorgi delicacies.